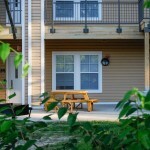 The East Bay community offers residents a park-like setting with community patio areas and grills. 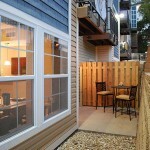 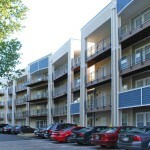 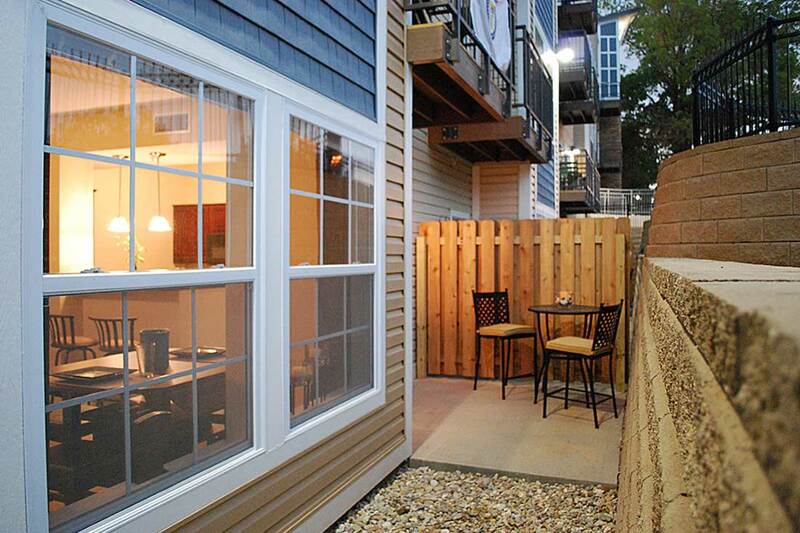 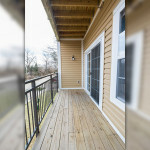 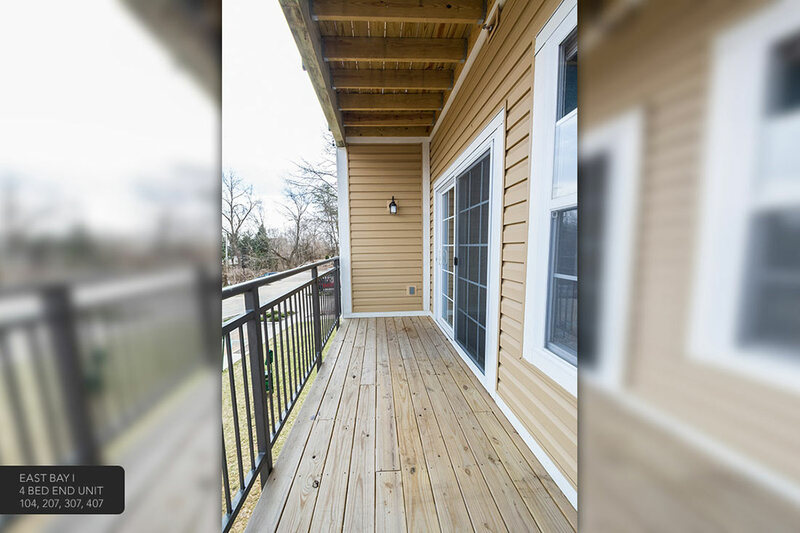 Most floor plans feature balconies, patios or a screened-in porch. 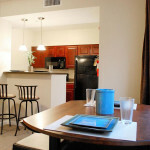 This community is also small breed dog-friendly. 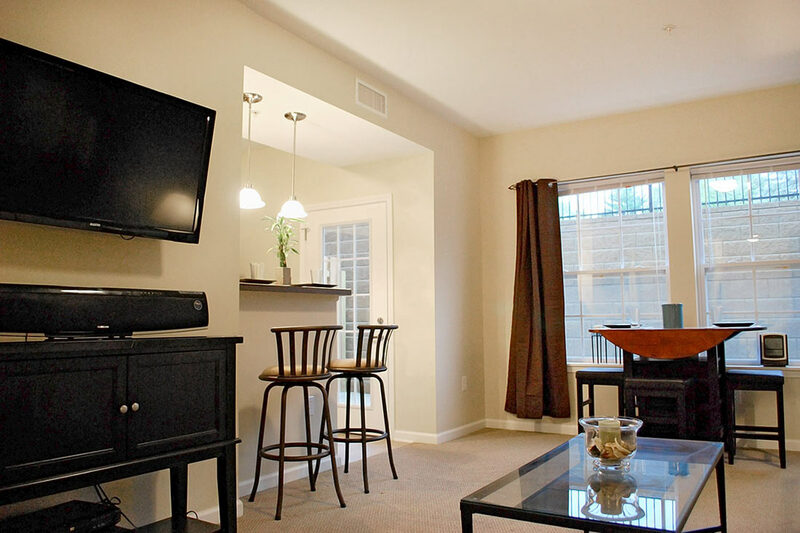 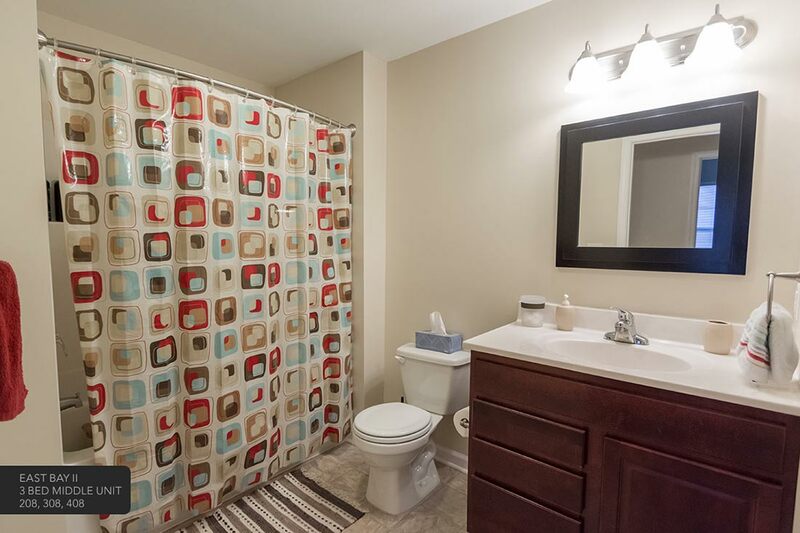 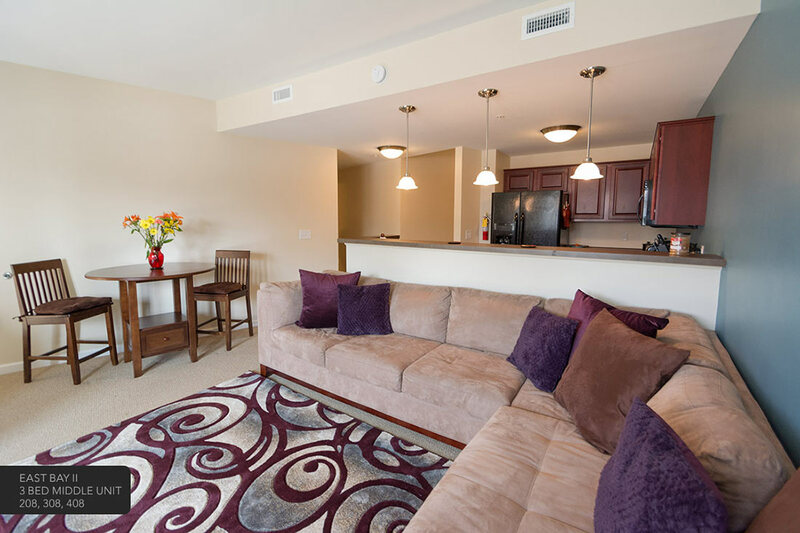 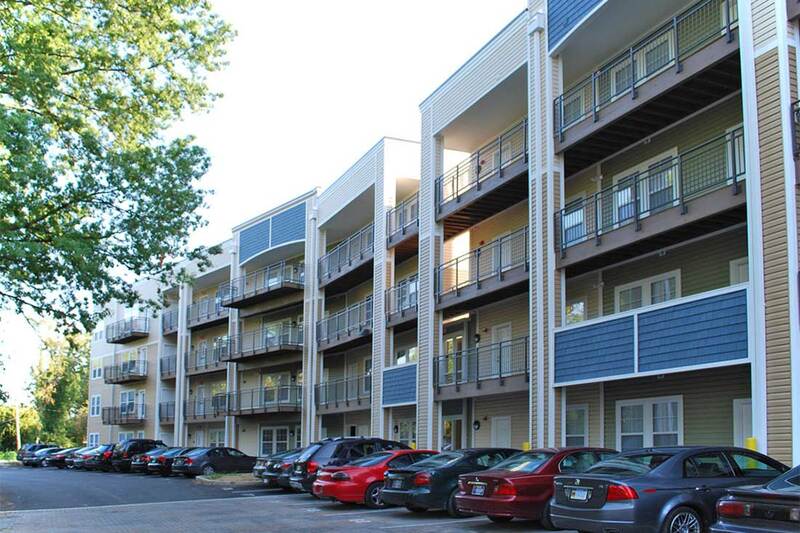 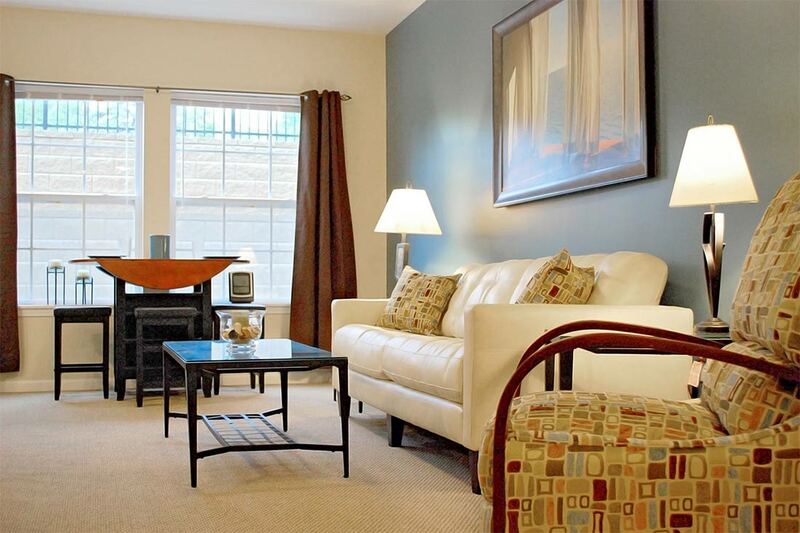 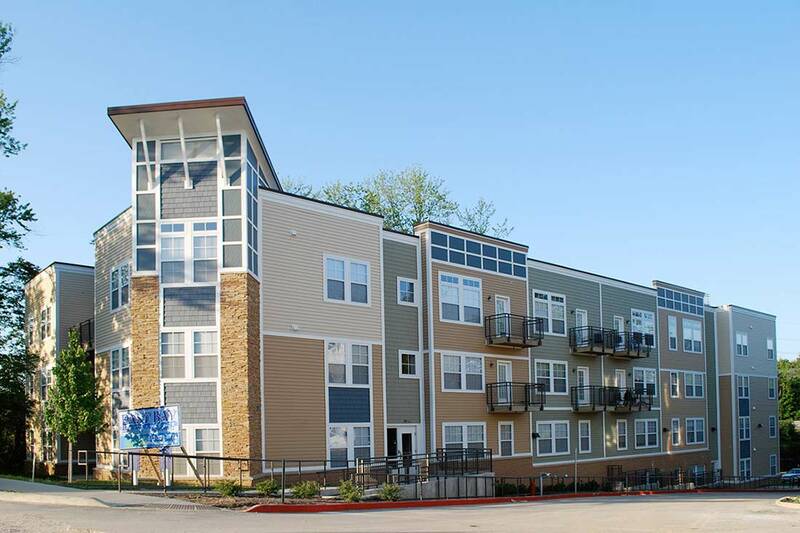 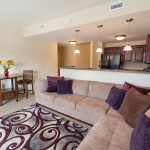 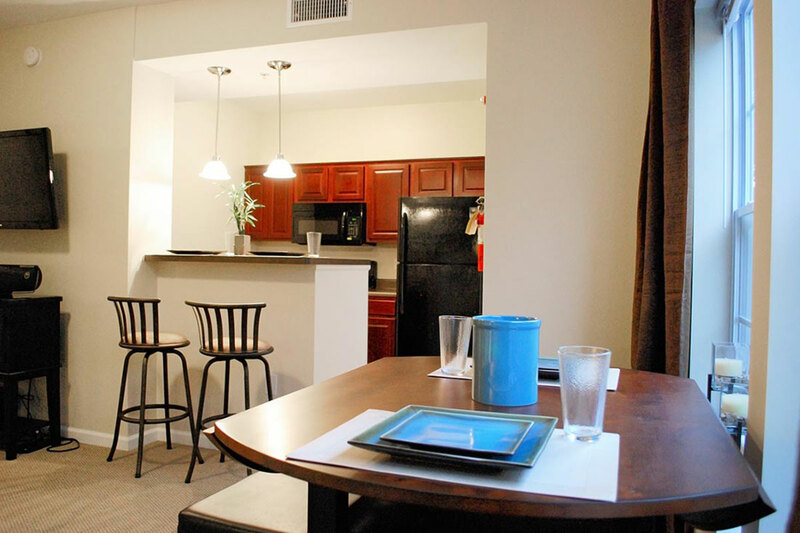 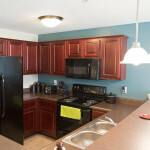 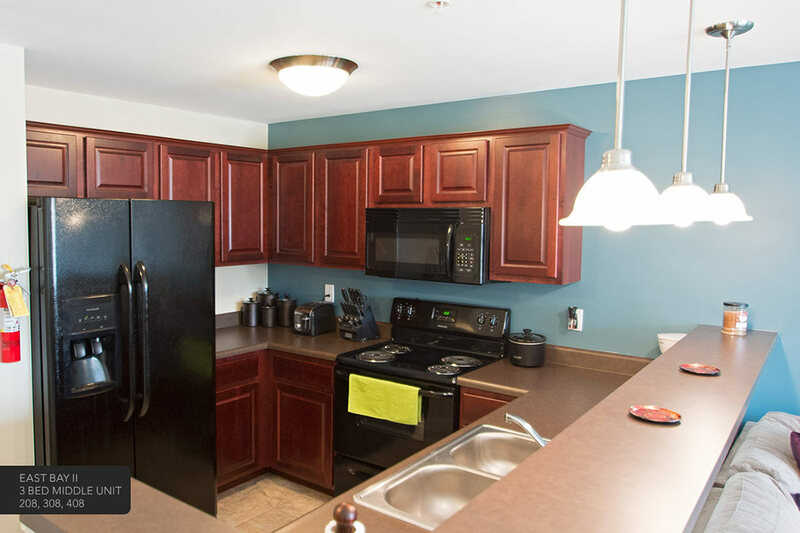 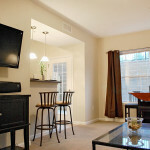 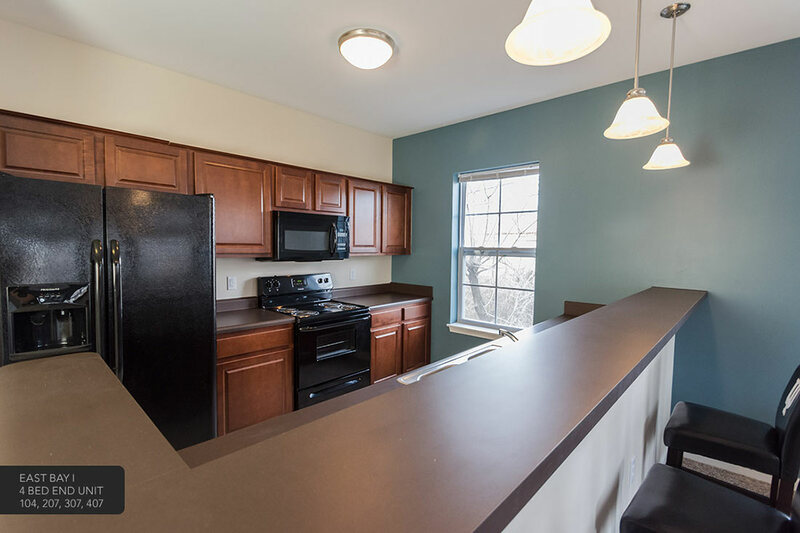 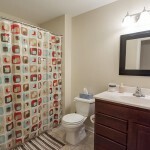 Apartments are fully applianced with electric range, refrigerator, dishwasher, microwave-hood and washer/dryer. 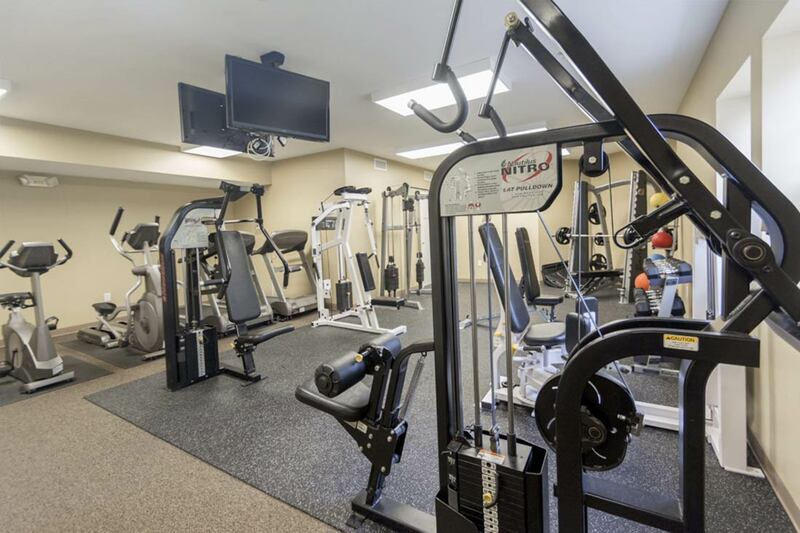 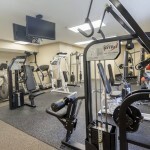 There is an on-site private fitness center for residents. 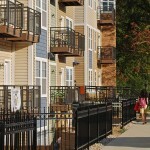 East Bay buildings are controlled access. 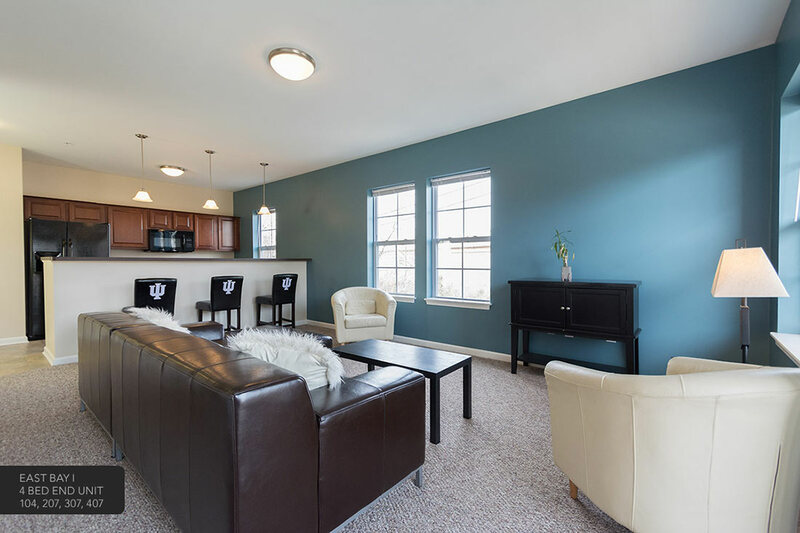 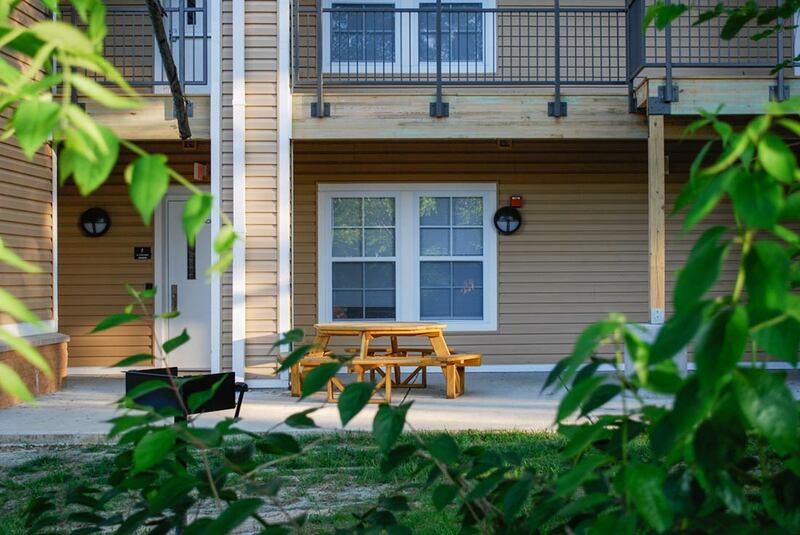 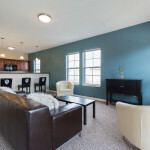 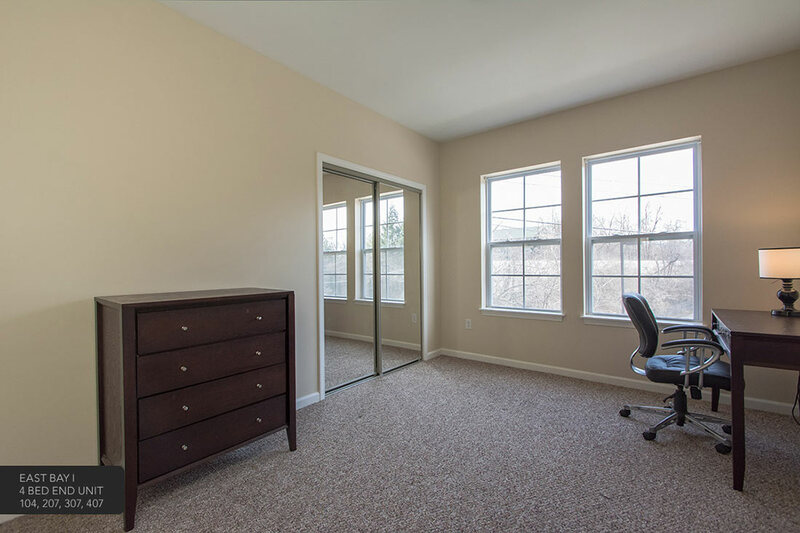 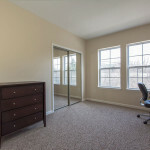 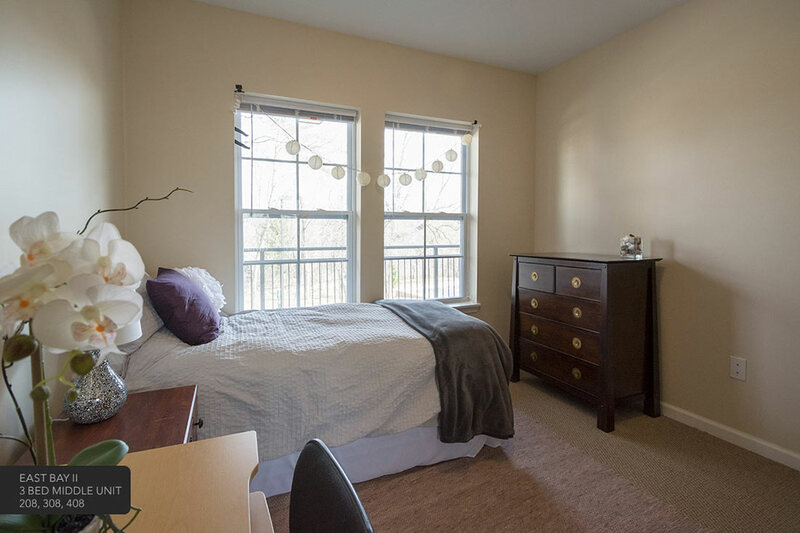 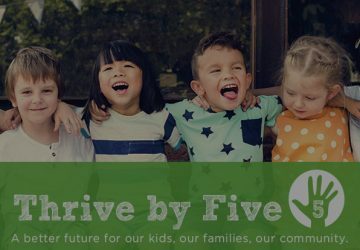 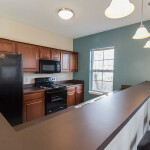 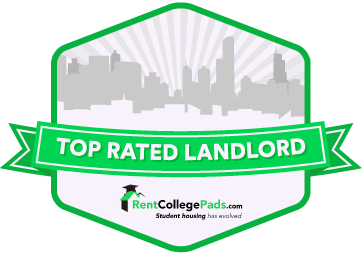 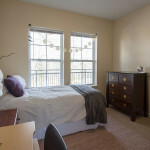 The community is next door to the 10th & ByPass intersection, which is home to the Indiana University Tech Park East, just down the road from College Mall and a short walk to the heart of the Indiana University Campus. 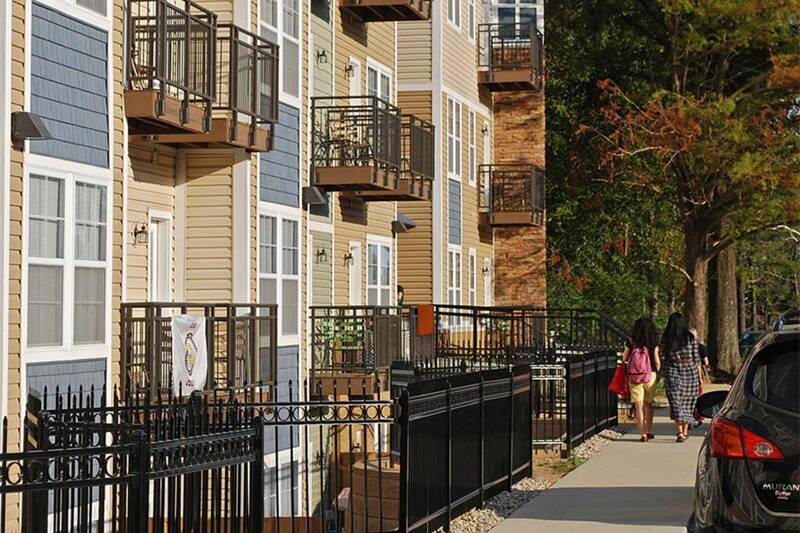 Soon, East Bay will be just down the road from the new IU Hospital Health Campus.